Nissan Philippines Inc.’s (NPI) award-winning pickup, the Nissan NP300 Navara, celebrates its first year of ruling the Philippine road network. 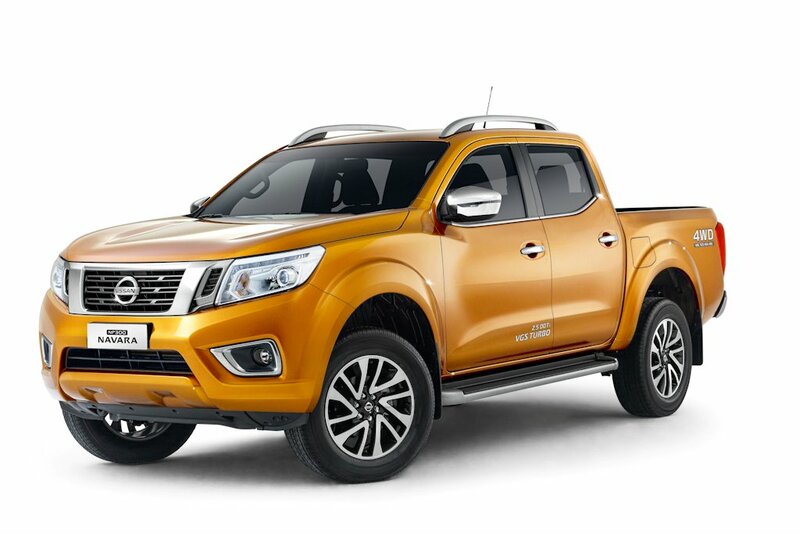 Known for its Tough Yet Smart DNA, the Nissan NP300 Navara pickup made its mark on the growing local pickup market with its capable yet comfortable design philosophy. Combining the brute strength of a truck's hauling capability via a 2.5-liter engine that delivers the highest output per displacement, with the comforts of a modern car and the use of the multi-link suspension system, the first and only in its class, the Nissan NP300 Navara offers a comfortable ride unrivaled in the segment. It is this pickup-meets-car riding comfort that drove the model into becoming one of the volume generators of its class for the carmaker brand. Since its introduction, the Nissan NP300 Navara has sold 4,173 units, contributing a total of 35 percent in overall sales for the brand. Industry-wise, this also constituted a bigger market share gain for the year, with the Nissan NP300 Navara coming in to take 15 percent of the category in terms of market share. The NP300 Navara was also named as the Truck of the Year 2015 by the Car Awards Group Inc. (CAGI), during the vaunted Truck Wars started that year. Overseas, the NP300 Navara also won the coveted 2016 International Pick-up Award (IPUA) in Lyon, France. IPUA was launched in 2009 by International Van of the Year (IVOTY) to acknowledge the pick-up truck manufacturers that are deemed as making a major contribution to raising the standards of efficiency and the sustainability of transport with respect to the environment and safety of people. “Given the increasing popularity of the pickup as the vehicle of choice on most of the country’s roads, we are confident that our NP300 Navara has what it takes to deliver the goods, be for work or for play,” declared Antonio Zara, President and Managing Director of Nissan Philippines. Sir any news or update sa np300 suv base ?